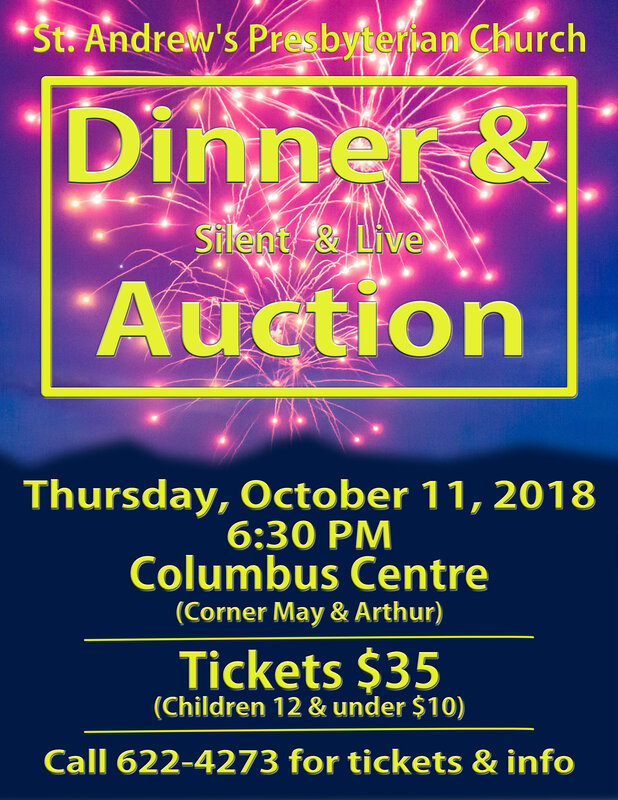 Purchase your ticket today and look forward to a great evening while you support the important and ongoing work of St. Andrew’s. » Lasagna, not one but two! Gluten free meals are available for the event. If you require a gluten free meal, please contact the St. Andrew’s office (622-4273). 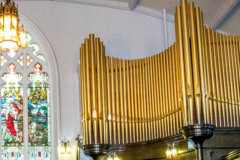 This entry was posted in St. Andrew's News on September 28, 2018 by St. Andrew's Thunder Bay.